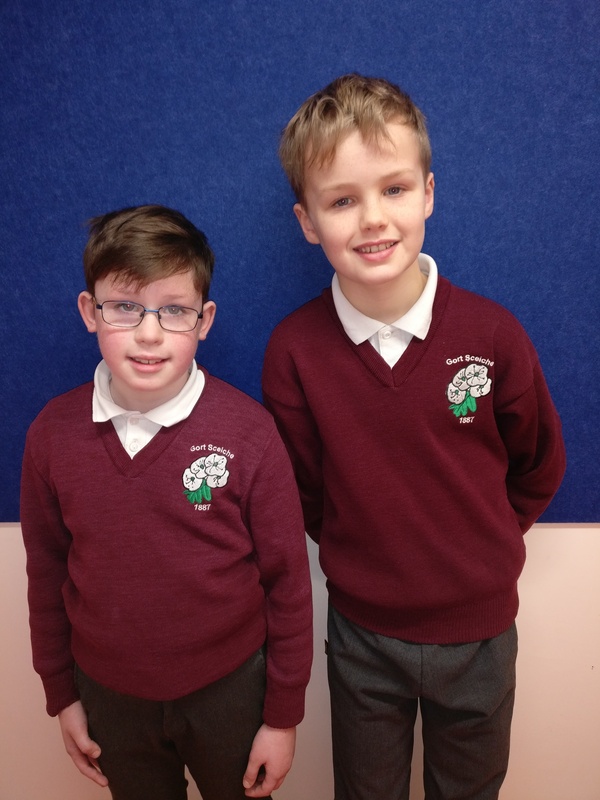 Best of luck to Evan & Cathal (5th class) who have been accepted to the NUI Galway Youth Academy Spring programme. The 6-week programme is a wonderful opportunity for primary school students to get experience of learning in a University. Evan will study Biotechnology & Biomedical Engineering – “Biolegos: Engineering with the Building Blocks of Life“. Cathal will learn about Irish law in the course “The World of Cops and Robbers: Learning the Law”. We look forward to hearing all about Evan’s & Cathal’s unique experience and learning a thing or two from them too! This is fantastic! Well done boys and looking forward to hearing from you Cathal – hopefully not too much on the robbing side!!! Congratulations. 🙂 What a fantastic approach to higher level education. Congratulations… This is brilliant news. Absolutely fantastic. Hope my wee boys get a fantastic opportunity to do either of these courses. Best of luck lads. Best of luck. What a fantastic opportunity!